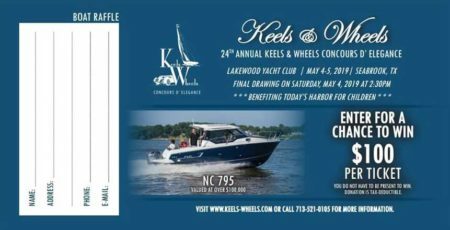 The nation’s largest judged gathering of classic cars and boats. Held at the Lakewood Yacht Club. Benefits Today’s Harbor for Children (formerly Boys & Girls Harbor), providing comprehensive residential care for children and families in crisis.